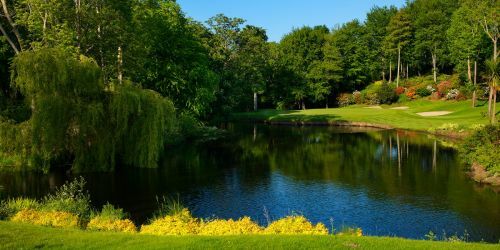 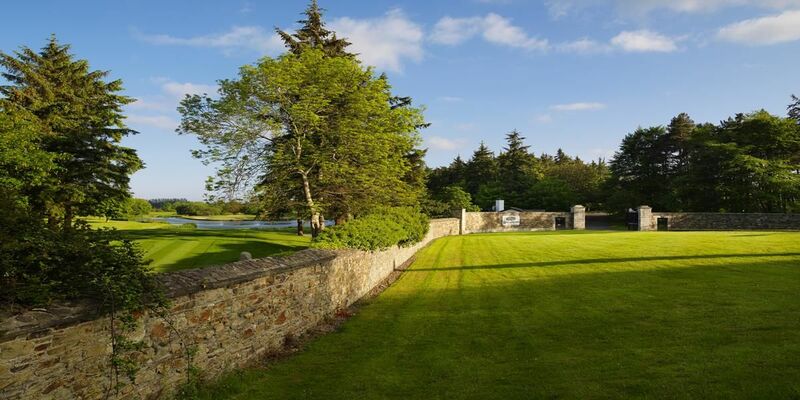 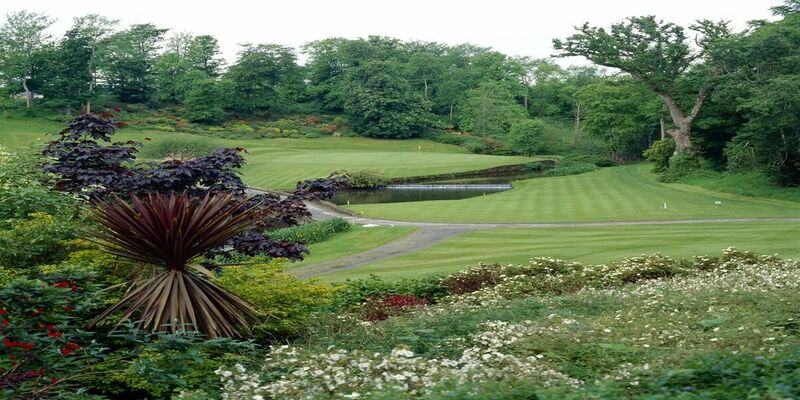 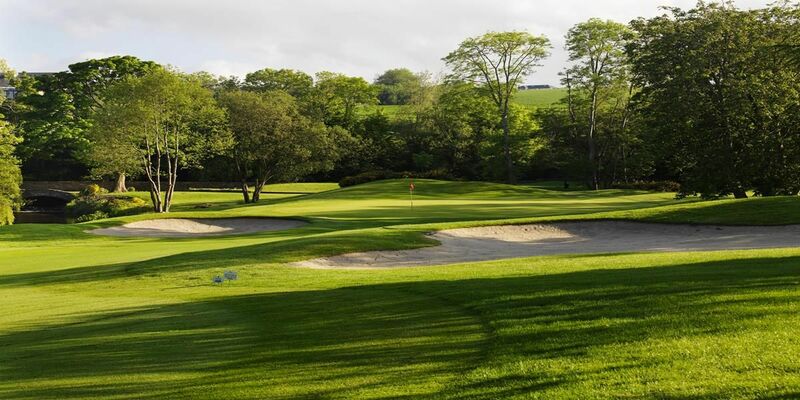 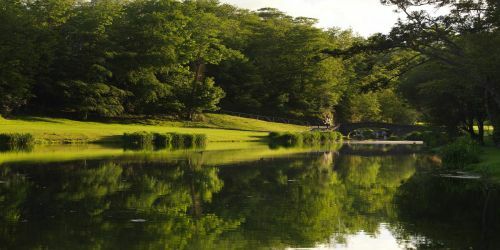 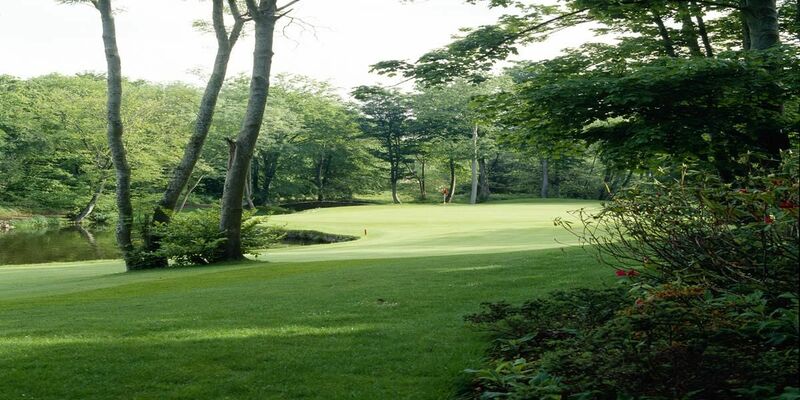 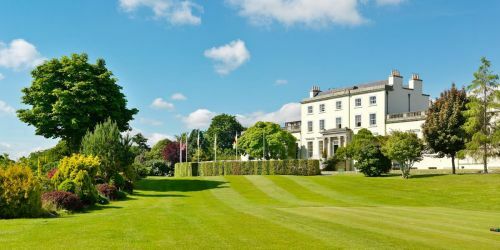 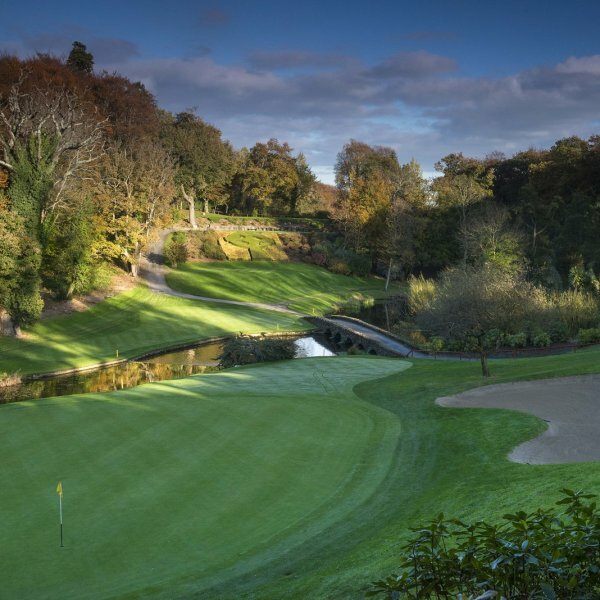 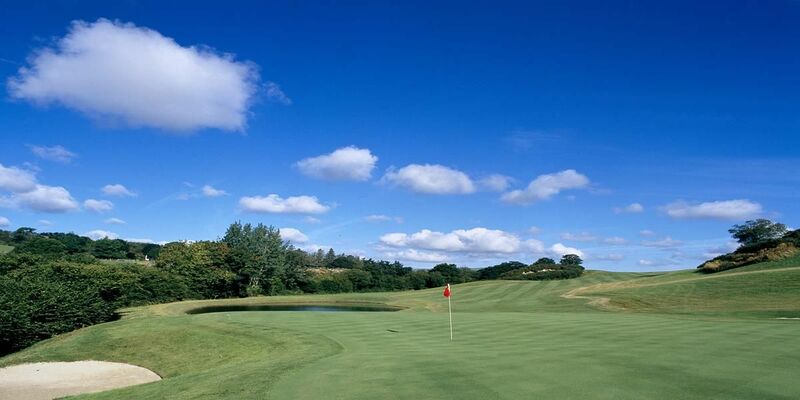 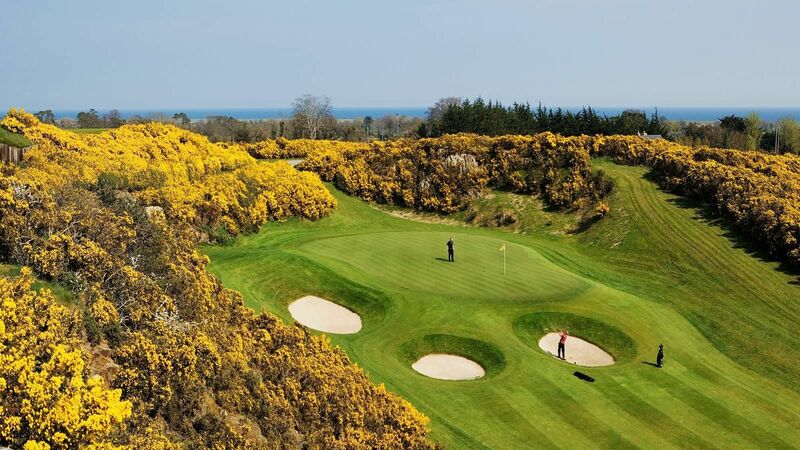 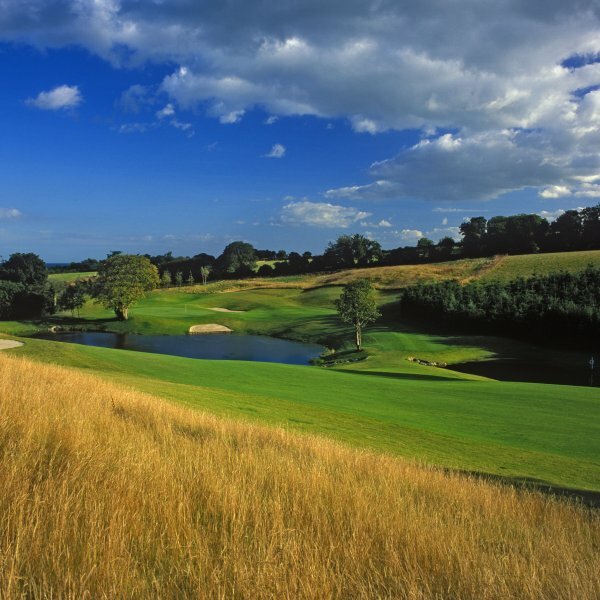 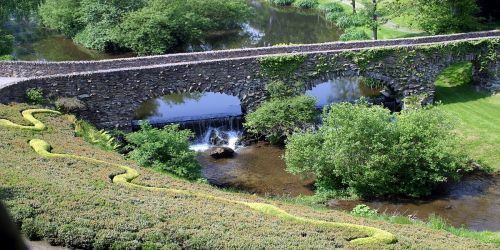 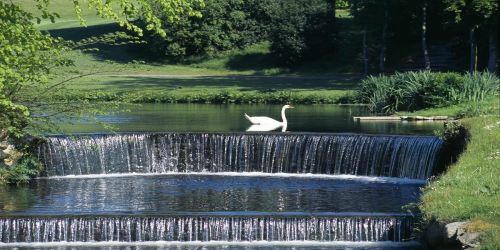 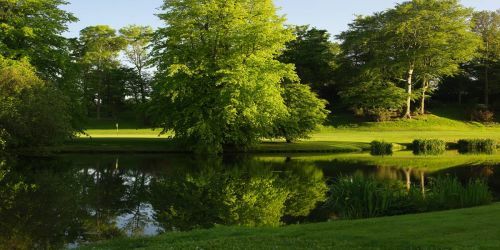 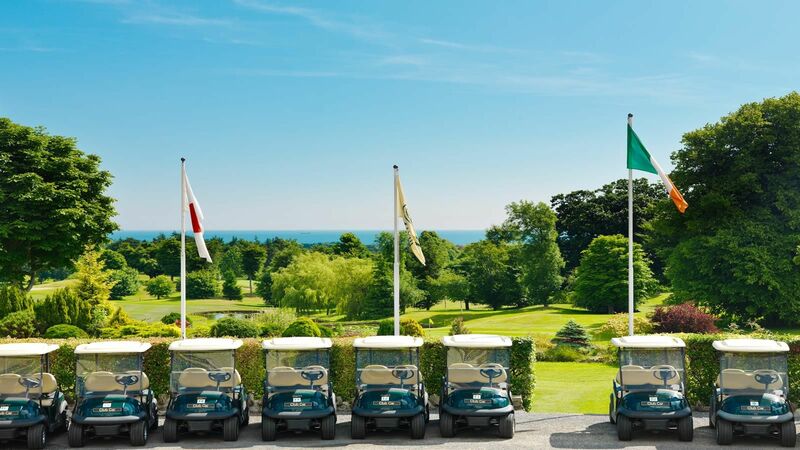 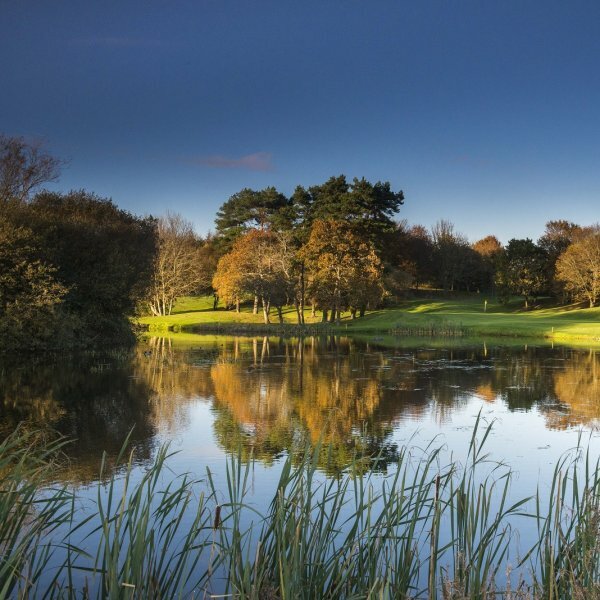 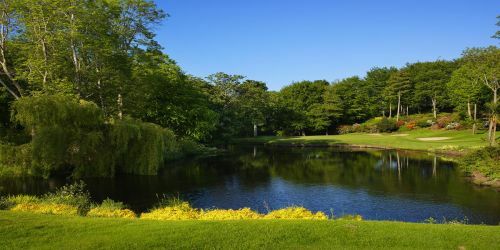 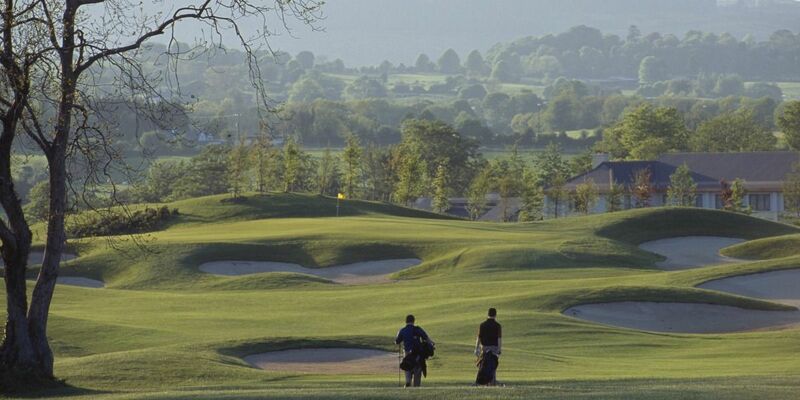 Druids Glen Hotel & Golf Resort has a dedicated golf team who will ensure that your society day is a complete success. We can cater for all competition formats and societies are welcome on Druids Glen Golf Course and Druids Heath Golf Course seven days a week. 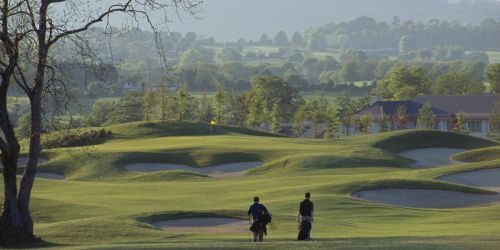 Novelty competitions such as “Longest Drive” and “Nearest the Pin”.